Posted on May 18, 2017 at 5:17 pm. 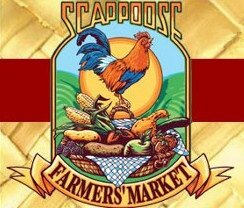 Scappoose, OR – Spring signals the return of The Scappoose Farmers Market. They open their 15th Season this Saturday, May 20th. 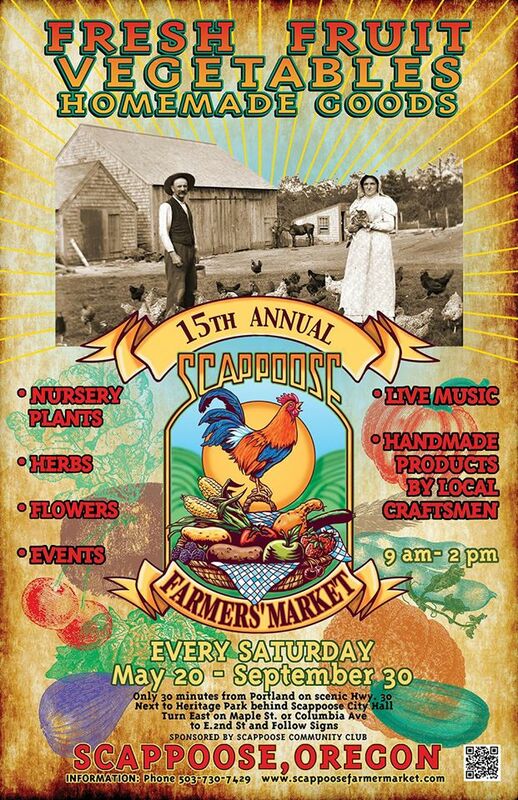 The Scappoose Community Club hosts this local Farmers Market which runs now thru September 30th. You’ll find a variety of fresh fruits, plants & herbs, vegetables, and handmade goods every Saturday from 9 AM – 2 PM. 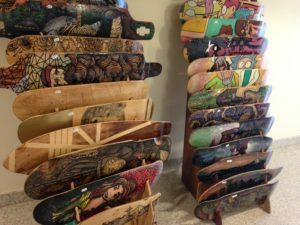 The amazing local vendors are located between Heritage Park and Scappoose City Hall. 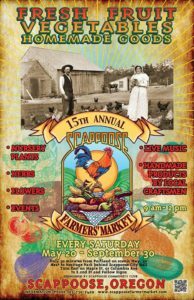 To stay in touch with events and new vendors follow the Scappoose Famers Market Facebook page. You’ll also find live music and events at the market. Posted on June 28, 2016 at 9:32 pm. Our communities offer many types of activities around the 4th of July to showcase a sense of community pride while celebrating our nation’s independence. These communities are inviting you to join in the fun. 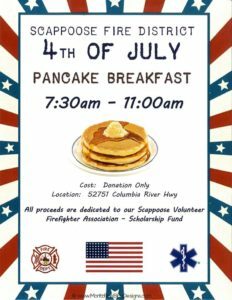 Scappoose – Start your morning off right with a donation only Pancake Breakfast from 7:30-11:00 AM. 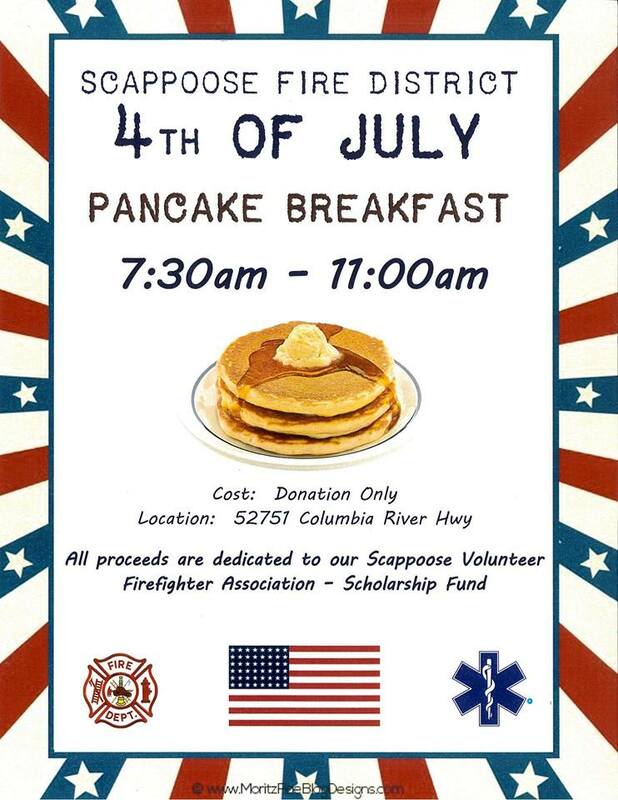 All proceeds go to Scappoose Firefighters Association Scholarship Fund held at 52751 Columbia River Hwy. 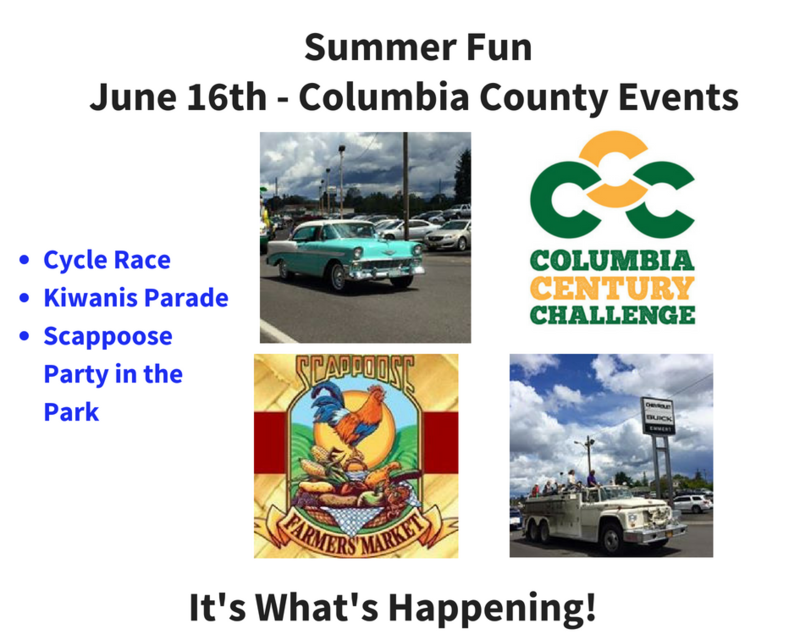 St. Helens- 4th of July Festivities start at Columbia View Park at 11:00 am with an Adult Tail Gate Party down at the waterfront. The Elks Food Cart opens between 11:00-8:00 PM. Elks will be grilling up hamburgers and such to raise funds for Veterans. Other family friendly events like a Pie Baking Contest,Watermelon Eating Contest, Trash Can Painting Contest all happen during the day. Live music starts at 3:00 PM followed by local sensation Hit Machine at 8:00 PM. 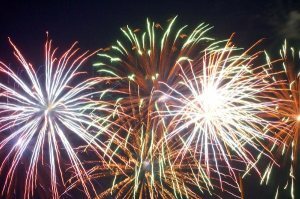 For specific events, go to St Helens 4th of July Events Schedule. 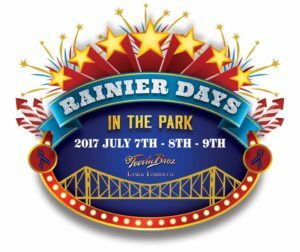 Rainer Days starts officially at noon on July 7th. 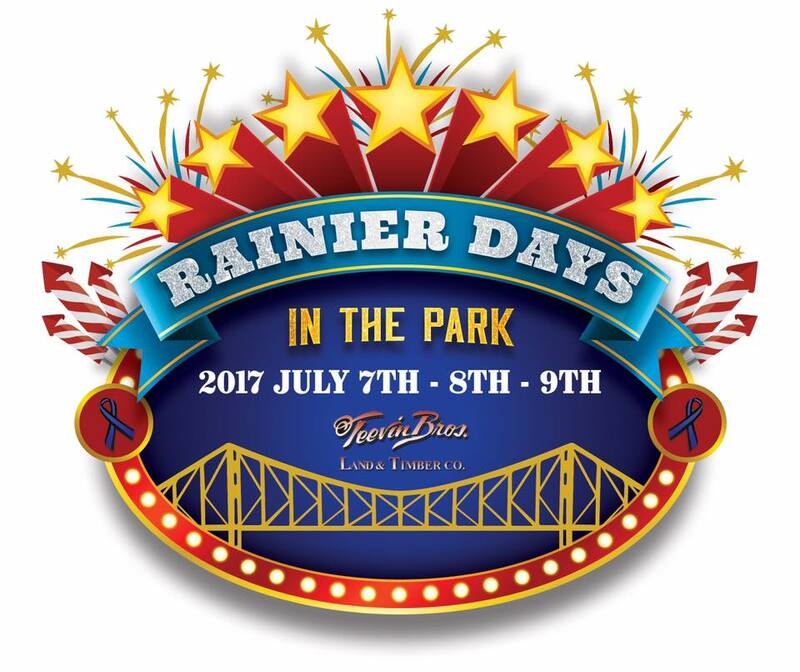 You will find free live music, carnival rides, evening kids movie in the park and more until July 10th. 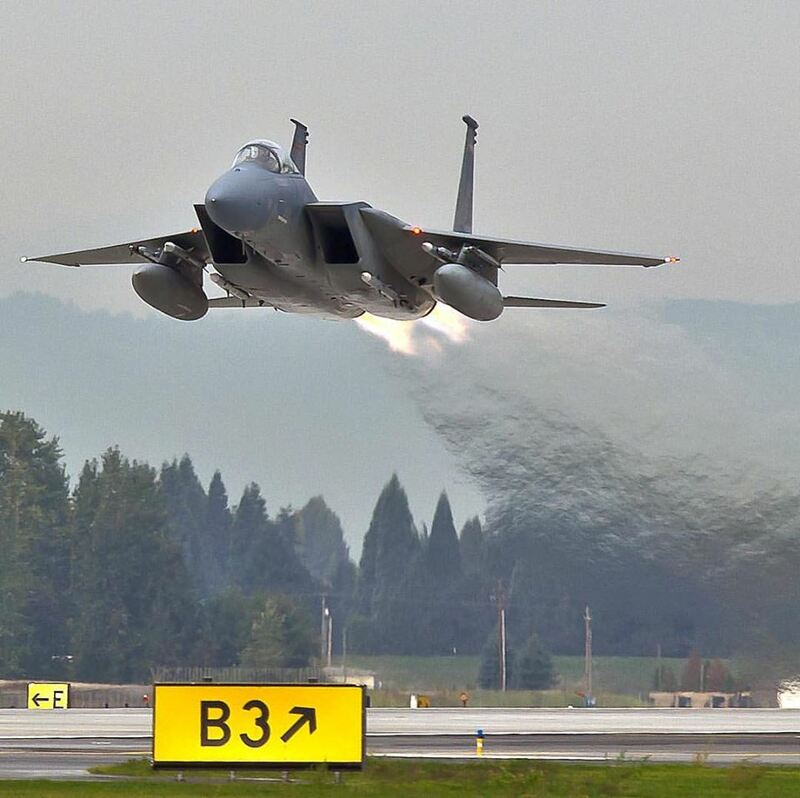 According to their website, they were voted Best fireworks on the Columbia River for 5 years in a row. 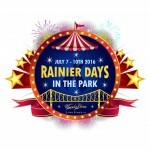 Make sure to catch the “Fibre Federal / Rainier Days in the Park Fireworks show” July 9th 10:00 PM. 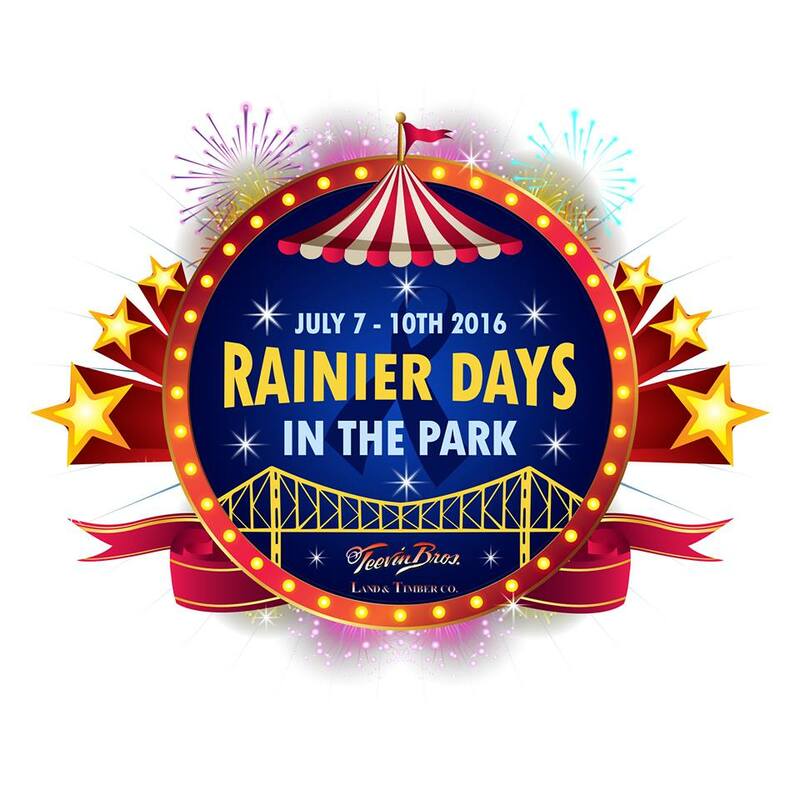 Rainier Days 2016 Schedule. 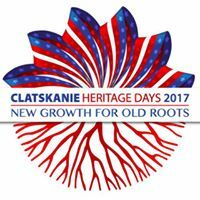 Clatskanie – Heritage Days is a long-running tradition started by pioneers. 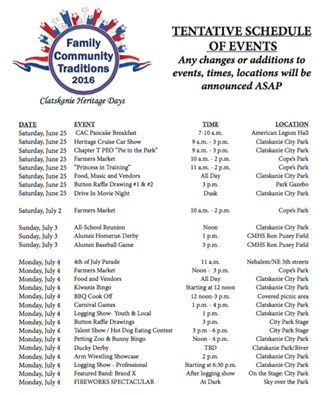 Many new events have been added to showcase the best of Clatskanie. 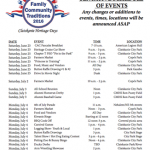 On the 4th, they have a day full of events to celebrate their local Heritage. 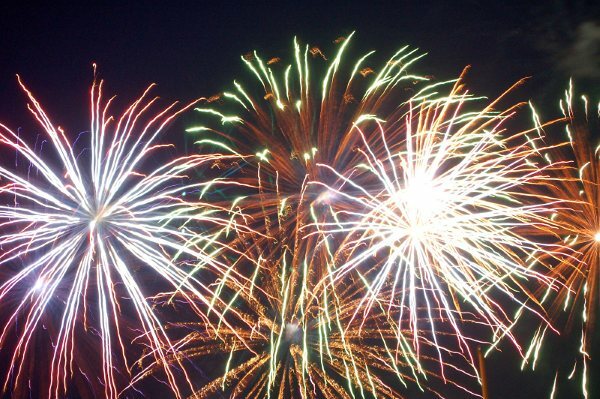 Two of the highlights is a live logging show at 6:30 PM followed by a fireworks show at dusk. For more information or detailed events, go to their website. 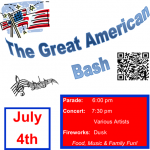 The Vernonia Chamber of Commerce hosts the Vernonia Great American Bash 2016. 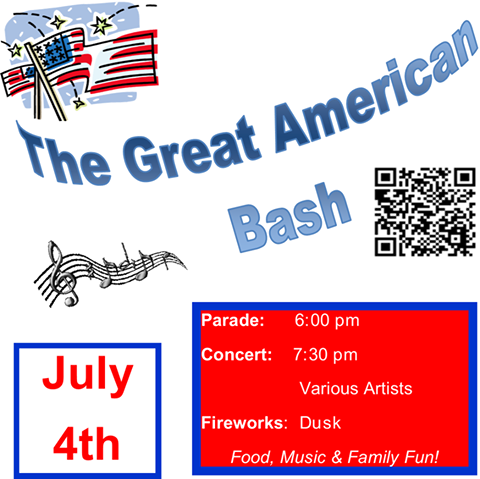 They have a parade that starts at 6:00 PM and fireworks at dusk. Looking for daytime activities? The newly upgraded Dewey Pool is ready for visitors. Want to squeeze in a bike ride? You can jump on the Crown Zellerbach Trail. Whatever you choose to do, you will enjoy your time in Vernonia. Posted on May 20, 2016 at 10:36 pm. Scappoose, OR- Every Spring, one thing is certain. That’s the opening of the Scappoose Farmers’ Market. May 21st marks the 14th Season open from 9:00 AM- 2:00 PM. This year you will find some of the favorites such as veggies, plants, and artisan gifts. You’ll find a few new things in the mix this year. * Demonstrations focused on Art of Food Preparation using local ingredients, grant by Columbia County Cultural Coalition. *Scappoose Community Club will occasionally feature their Sauerkraut Sandwich. Stay tuned to Scappoose Community Club Updates. If you haven’t been, it’s a must to check out in Columbia County. 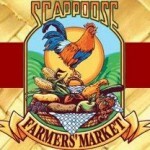 See you at the Scappoose Farmers’ Market located behind in City Hall Parking lot at E 2nd Street.